I use specific products in my night routines for different days of the week. On Wednesdays and Saturdays, I use a clay mask. 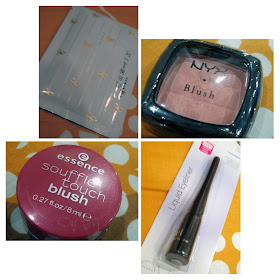 On Thursdays and Sundays, I use a sheet mask. On Fridays and Mondays, I use a sleeping mask. 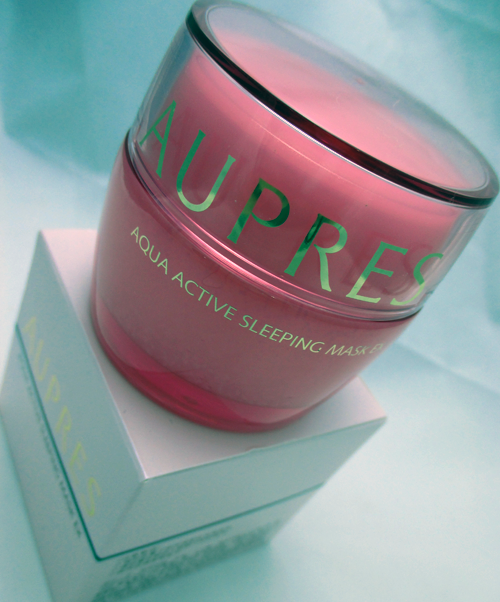 In today's post, I will be reviewing the sleeping mask that I've been using for a few months now, the Aupres Aqua Active Sleeping Mask.